#1 Reason to Stop Renting Your Bottleless Cooler? There is still a vast portion of bottleless water cooler companies who require you to rent your water cooler. But renting means contracts and extra fees. 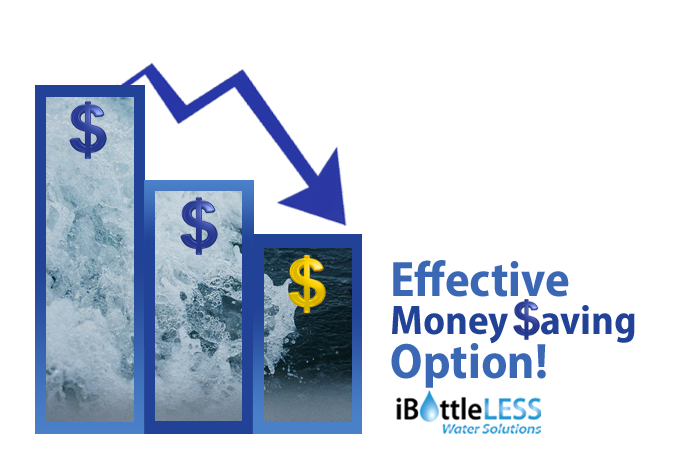 So, why lock yourself into higher costs renting when you can own your bottleless water cooler for much less? iBottleLess™ Water Coolers let you can skip the contracts and the added fees! No More Renting. 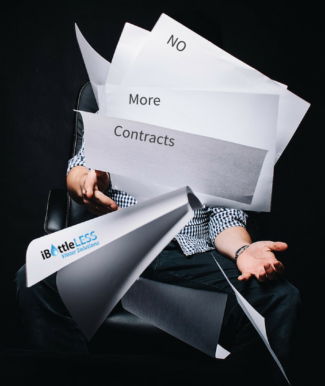 No More Contracts. Ever. Other bottleless cooler companies will require you to sign a 3 to 5-year contract to just RENT their cooler equipment. That’s up to 5 years of paying for equipment rental, possible late fees, or credit card processing fees, in addition to any maintenance costs. All of that extra cost and commitment for a bottleless water cooler system you could already own instead from iBottleLess™ Water Solutions! And, at the end of that long contract, you still own nothing and need to keep renting on a cooler system you’ve already invested 5x to 6x more than if you were to have purchased outright. With iBottleLess™ Water Coolers, you’ll never have to worry about paying rent or being tied to a water cooler rental contract again. Our coolers are built to last and can be purchased for as little as $399 with filter and install kit. Clean, Healthy Water for Less! Compare the savings of owning an iBottleLess™ Water Cooler to renting a similar cooler system from someone else. The industry average rental rate is about $40 per month; almost $500 per year*. That means, just in the first year alone, you’ve already spent more than $120 more than if you would take advantage of one of iBottleless’s™ introductory sales prices… AND you still have another 2 to 4 years left on your contract! At that rate, you could buy a new iBottleLess™ water cooler model every year and still save money over the cost of renting. The only additional ongoing expenses to expect in the future are related to filter change needs; once or twice a year depending on usage, and cooler cleaning costs. An iCooler Clean H2OK™ cleansing agent for your bottleless water cooler will help reduce residue build-up and keep your water sparkling fresh. * That’s a mere $49.95 per filter and $19.95 for the cooler maintenance kit. This and an investment you can certainly afford to make for your company or family’s health. *Water cooler cleansing agents are typically not included in most lease agreements either, so this would be an added to cost regardless of owning or renting. With an iBottleLess™ cooler system you will easily save hundreds of dollars a year in rental fees. You save more than a $1000 over the lifetime of that contract! Are you ready to start saving money and valuable time while protecting your environment and your health? Then, ditch the long-term contracts rental fees and go IBottleless™ today!